Check out if Viva Rio is in The Top 100 NGOs 2013 Edition! Tackling violence through social inclusion. Projects in Brazil, Haiti and East Timor. Viva Rio defines itself on the basis of its struggle against violence, for peace, and against social exclusion. The organization was founded in 1993 as a reaction to escalating levels of urban violence in Rio de Janeiro, including nationwide dismay following the Candelaria and Vigário Geral massacres. Drawing together representatives from different sectors of civil society, Viva Rio is committed to promoting a culture of peace and social development through direct programming and research, and by contributing to the design of effective public policies. The organization delivers numerous projects targeting three integrated areas of concern – community outreach, communication and human security. Guided by an evidence-based framework, each project is first tested as a pilot before being scaled to the city, regional or national level. Viva Rio’s programs include youth education and job-market training, connecting slum populations to the wider city through technology-driven social networks, the ‘Rio Desarma-se’ (Rio Disarm Yourself) campaign to remove civilian firearms from circulation, and institutional reform work with the metropolitan police. 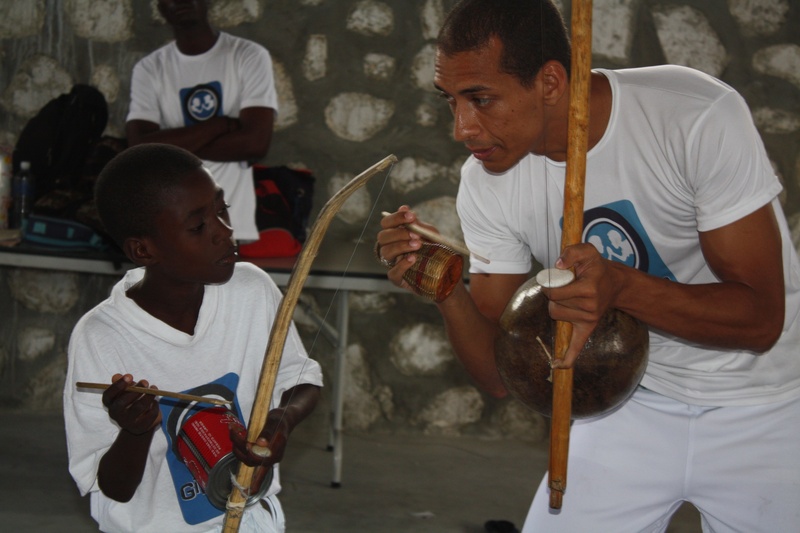 Reflecting the organization’s unique expertise and impact, Viva Rio has also added an international dimension to its activities, implementing a security and development program alongside the UN in Haiti since 2004, and replicating its ‘Viva Favela’ digital inclusion program in East Timor.